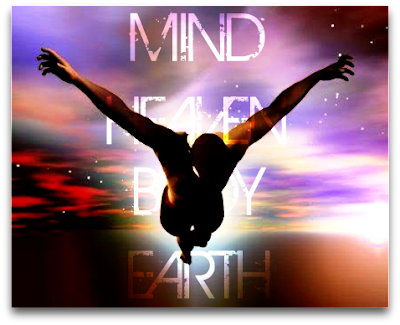 The parallel yet integrated, organic relation between Heaven and Earth serves as an outstanding metaphor to understand our minds and bodies. Heaven elevates, incentivizes flight, expands in all directions, becomes rarified and soars to the very doors and oftentimes into the very cores of other realms and dimensions. Earth sustains, provides grounding, anchors and roots, and inevitably, gives birth and transforms in an incessant and reaffirming cycle of life and death.